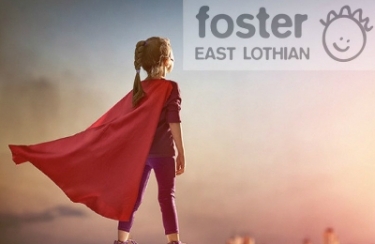 Foster carers need to come from a variety of backgrounds and have different life experiences, skills and qualities to help meet the needs of children and young people in foster care. Read more about this article. Who Can Foster? In an emergency situation outside our social work office hours, please call (Freephone) 0800 731 6969.